If you were to combine style, function, technology and individualism into one automobile, you'd get the 2016 Audi A7. Though it mimics a coupe in a sedan's suit, the A7 is actually one of the world's sexiest hatchbacks. Available in gasoline, diesel or performance form via the S7 and RS 7, this Audi comes with panache and a high price. 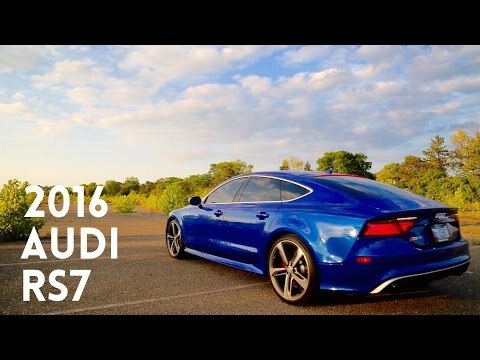 REVIEWING MY FRIENDS 2016 AUDI RS7 !! !